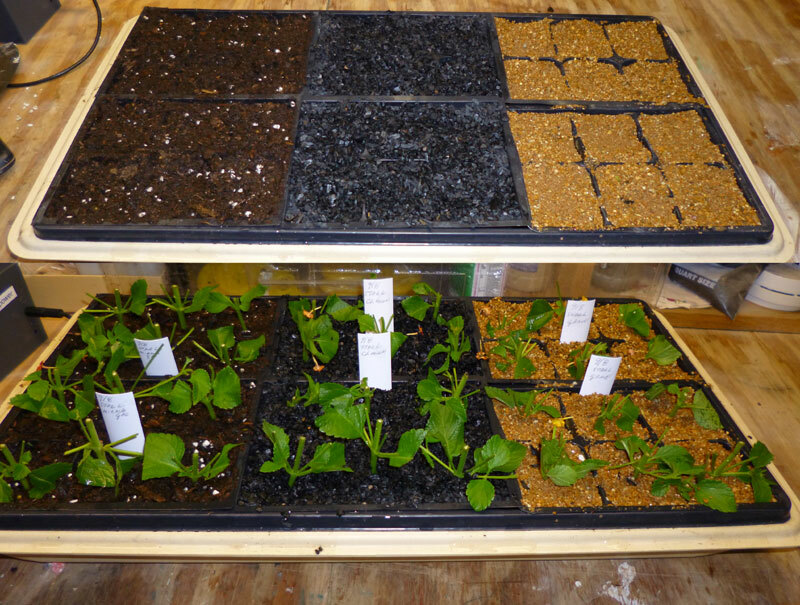 Make sure you take a look at my posting on the 14 steps I take to make cuttings. It’s actually fairly easy. 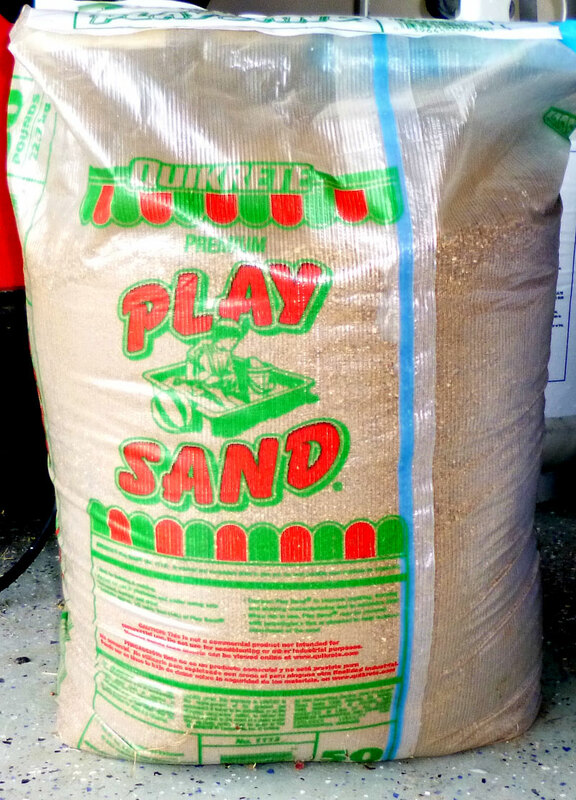 Coarse sand – this is what they use at Meramec Community College. They don’t like fine sand as the roots have a tendency to rot. Fertilome Ready to Use Ultimate Potting Mix – TERRIBLE – it is very hard to get his mix wet. I had to put some in a 5 gallon bucket and slowly add water and mix it with my hand. It will probably work fine, but is a pain at the start. This mix doesn’t have any fertilizer in it. Perlite – a bit dusty, but easy to work with. Charcoal – I have some ground up charcoal and thought I might give it a try also. Miracle Gro Potting Mix – this does have fertilizer in it, but I have had good results with it in the past. I wet it thoroughly before inserting the cuttings. Results – Miracle Gro or plain Gravel tied as the winner. What types of plants are you trying to root and why? Do they not produce well from seed?